The Nagkaisa! Labor Coalition wants a thorough investigation on the violent dispersal of the picket of NutriAsia workers and their supporters in Bulacan. The group even asked Labor Secretary Silvestre Bello III to convene a Tripartite Monitoring Body on freedom of association that will investigate, gather evidence and analyze information to determine who is accountable for the bloody incident. “The protest action is a direct result of attacks against trade union rights and freedom of association and thus, merits the creation of the tripartite monitoring body through the Regional Tripartite Industrial Peace Council in Central Luzon,” Atty. Sonny Matula, chairperson of Nagkaisa, said in a statement. 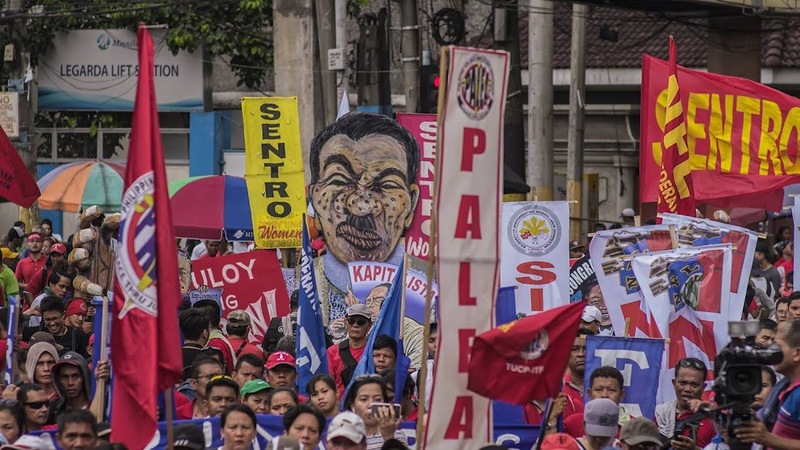 “Its about time we review the Joint Memorandum of Agreement and Guidelines of the DOLE, Department of Justice, Department of the Interior and Local Government, Philippine National Police and Armed Forces of the Philippines, which outlines the proper conduct of men in uniform when it comes to mass actions related to labor disputes,” he added. Due to the incident, Matula, who is also the president of the Federation of Free Workers, then stressed the need to certify as urgent the Security of Tenure Bill. “This only emphasizes the need to certify as urgent the Security of Tenure Bill at the Senate. We hope you act swiftly on this since no less than President Duterte, gave you and the Senate marching orders on the need for this law,” he said. “We believe that had you been firm in implementing the DOLE decision on the regularization of NutriAsia workers with its principal, it would not have come to this violent end with workers at the receiving end,” Matula added. 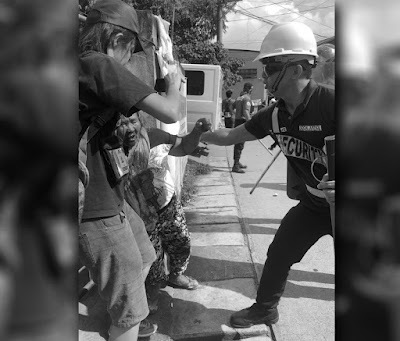 Based on workers’ accounts, some 100 security forces, including 30 police officers violently dispersed the picket line outside the Marilao plant as protesters were holding a religious ecumenical service, Monday.